Come to the library from 10:30 am - 11:30 am with your little ones - children ages 5 and under - and enjoy the stories that are read aloud. Free and no registration necessary. Story Time is held every Wednesday. 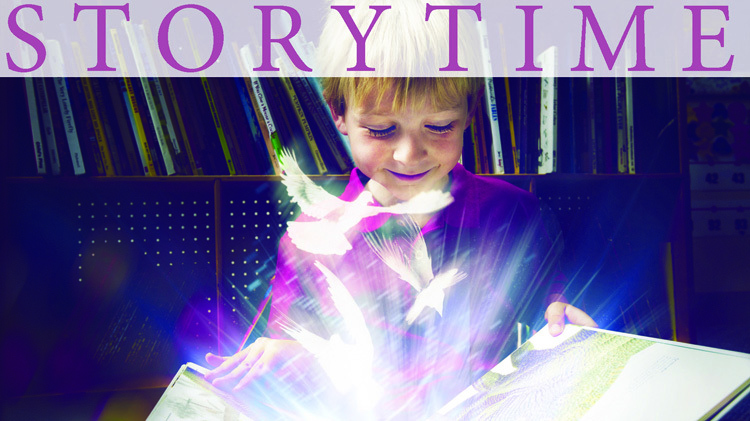 View story time pictures on Flickr!